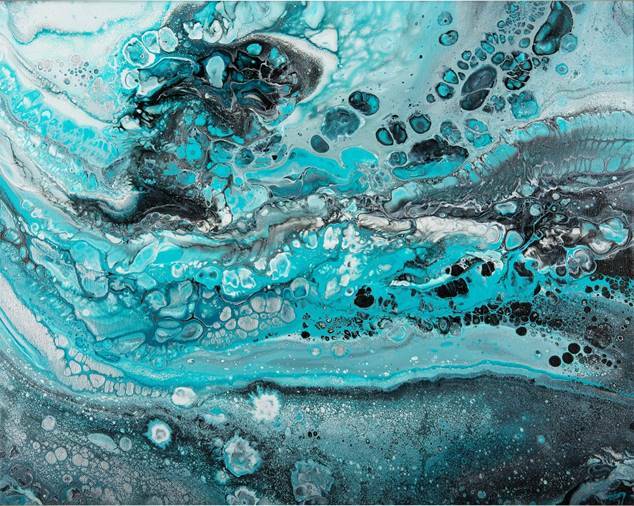 LEARN HOW TO DO THE NEW CRAZE IN PAINT POURING OR FLUID ART. YOU WILL BE SHOWN HOW TO ACHIEVE A BEAUTIFUL PIECE OF ABSTRACT ART TO TAKE HOME. THURSDAY 21ST FEBRUARY 5:30 PM. ARRIVE A FEW MINUTES EARLY TO SET UP YOUR STATION. 90 MINUTES CLASS INCLUDES ALL MATERIALS & LIGHT SNACKS. $50 PER PERSON. (A MINIMUM OF FIVE PEOPLE REQUIRED FOR CLASS TO TAKE PLACE).